Maybe your friend just got BOTOX® Cosmetic, or perhaps you recently read about dermal fillers in your favorite magazine. Whatever the case, you’ve heard the hype and are now wondering how injectables and dermal fillers can benefit your skin. 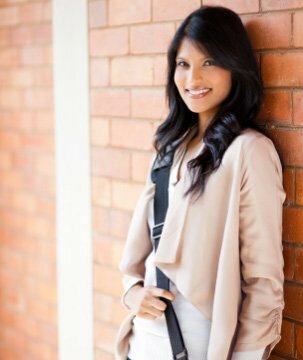 At Advanced Dermatology and Laser Institute of Seattle, we offer several non-surgical options to reduce the signs of aging, improve your skin tone and contour your face for a glowing, more youthful look. BOTOX® Cosmetic is a widely known injectable that temporarily stops movement in your facial muscles that can cause fine lines and wrinkles over time. As a result, it will only be able to treat signs of aging caused by muscle movement, including frown and forehead lines, as well as crow’s feet. Radiesse®: This dermal filler uses calcium hydroxylapatite, a naturally occurring substance in your bones, to stimulate collagen growth. It’s most often used to treat signs of aging on the back of your hands. Voluma®: This dermal filler uses hyaluronic acid to treat hollow-looking cheeks, temples and jawlines. Sculptra® Aesthetic: This dermal filler uses a safe, synthetic poly-l-lactic acid to increase collagen production for smooth, healthy looking skin. We also offer the only FDA-approved injectable to treat a moderate to severe double chin. Kybella® uses deoxycholic acid, a naturally occurring molecule in your body, to break down and absorb the fat cells in your chin. 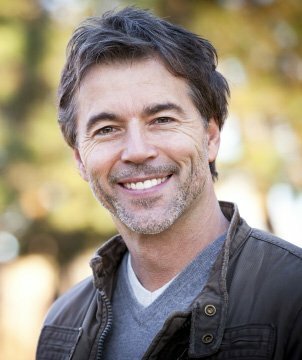 If you feel that your body’s natural aging process has been exacerbated by a condition known as hereditary-pattern hair loss, we offer a unique injectable called Platelet-Rich Plasma or PRP. It’s designed to treat hereditary-pattern hair loss on both men and women. PRP uses the natural, restorative benefits of your own blood plasma to promote activity in your hair follicles. Blood is typically drawn from your arm and then processed in a special machine called a centrifuge, which isolates your platelet-rich plasma before it’s injected into your scalp. PRP requires ongoing maintenance treatments, typically every four to six months, to help slow down hair loss and stimulate your hair follicles for continued growth. However, it’s a safe, non-surgical method for hair loss. 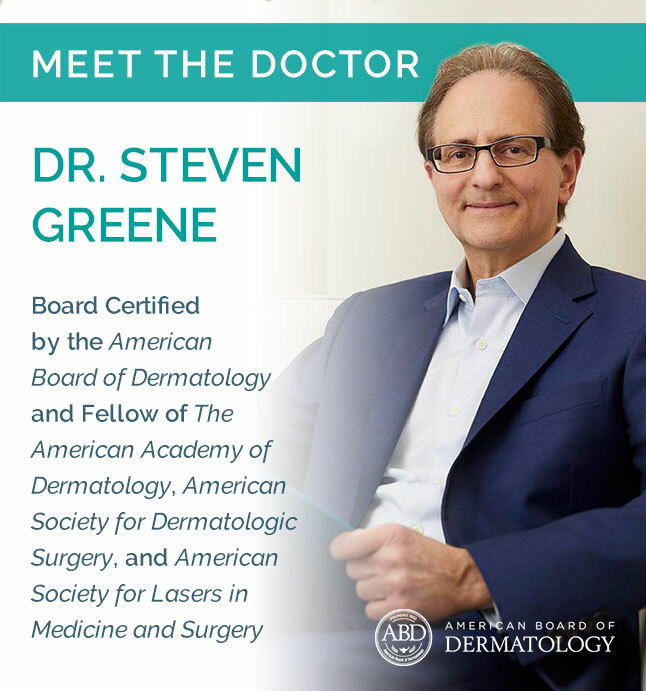 Board-certified dermatologist Dr. Steven Greene focuses on providing natural-looking results for his patients. Call 206-402-4797 to schedule a consultation and learn which type of injectable is best for your medical needs and treatment goals. We serve patients in the Seattle area.